In a new article published in the journal Trends in Biotechnology, Korean researchers suggest that diseases of the central nervous system (CNS) might be better studied using compact, accessible chip technology than in current methods. The report, titled “Central Nervous System and its Disease Models on a Chip,“ appeared on Oct. 20, 2015. The study of multiple sclerosis (MS) may advance via use of microchip systems because these platforms could serve as mini-brains, complete with neurons, supporting cells known as glia, and connected neuronal circuitry. Unlike a traditional “cell culture,” scientists can arrange cells on chips in an organized fashion, instead of simply growing them in a dish. Chip “systems have been rapidly progressing over the past decade, enabling the development of unique microplatforms for in vitro human central nervous system (CNS) and related disease models,” the researchers note. 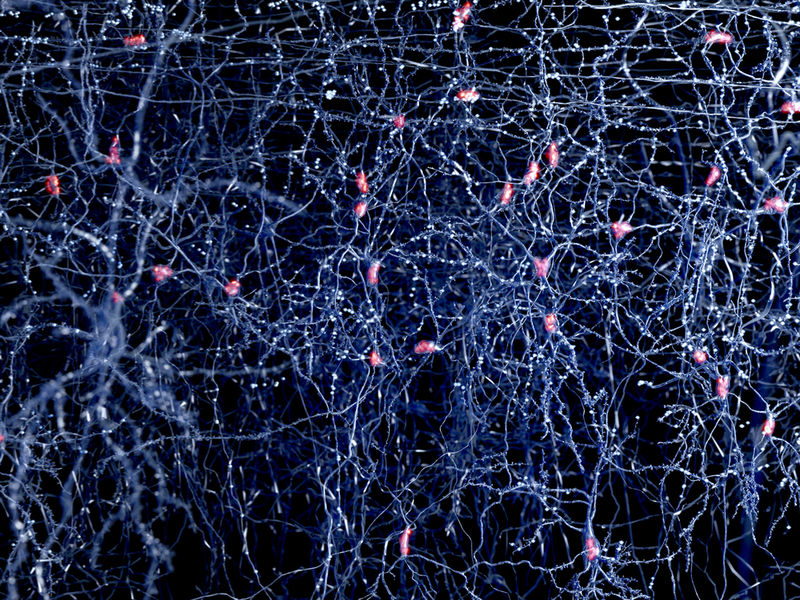 Such platforms might, for example, help scientists to understand myelin loss and how to prevent it. In MS, neurons lose myelin, the fatty substance that wraps around nerve connectors (axons) and helps promote communication within the nervous system. When myelin deteriorates, individuals may experience symptoms such as movement loss, vision problems, coordination loss and sensory problems. The chips might be used to study fundamental processes that are disrupted in neurological diseases like MS. Previously, microchips have been used specifically to study the behavior of microglia, cells that may play a role in MS inflammation. A system in which both neurons and microglia were grown together on a chip demonstrated the possible role of these cells in clearing out debris caused by axon damage — allowing new axon growth. This might be a model for how microglia acts in the human nervous system and help researchers devise ways to promote axon regeneration following damage. Use of human cells on microchips thus may provide a more realistic model, in some instances, than animal cells or cells grown in a dish (in vitro). Chips may be used to assess the safety and effectiveness of new compounds, providing a new method for studying disease treatments, including for MS.